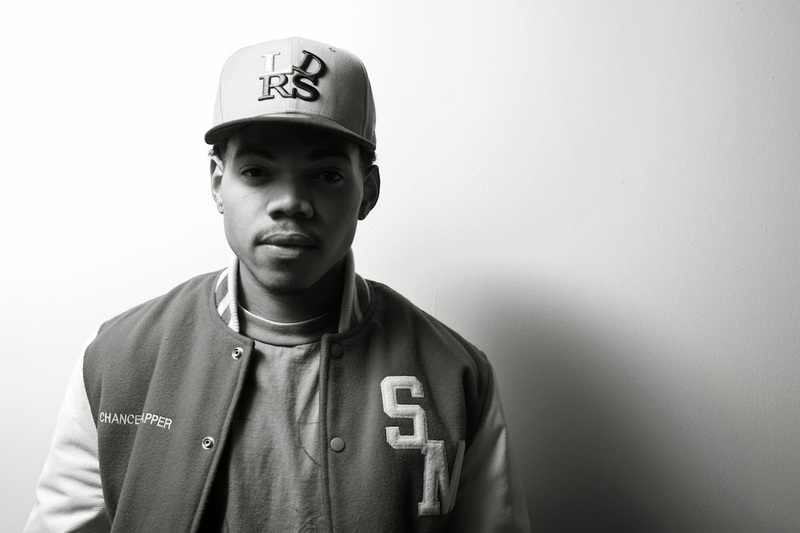 Chance the Rapper's Acid Rap was one of the best albums released last year. And depending on what you though of J.Cole's Born Sinner, it was hands-down the best hip hop album. It seems that Chance has a live show that easily matches the hype of his music. The live version of "Interlude (That's Love" with a full on horn section is amazing, and shows that Chance is a true performer. If Common kicked off Chicago conscious rap, and Kanye took it to the masses, Chance is definitely going to be the one to bring it to new generations. Can't wait to see what comes next.